I help spiritual women entrepreneurs reconnect with their inner power so they can live a fulfilled and abundant life. Your journey to live your desired life starts with knowing who you are. I believe in life, sometimes we need to to take a pause, so you can create space to be a step closer to YOU! Want to gain clarity about what your Soul has been trying to tell about expanding your life and bringing your biz to the next level? This bundle consists of a specially designed meditation complete with binaural beats to help you transit into a meditative state with ease and journal prompts to help give your inner being a voice. Drop in and download yours now! YES, I WANT MY FREE BUNDLE! Thank you! 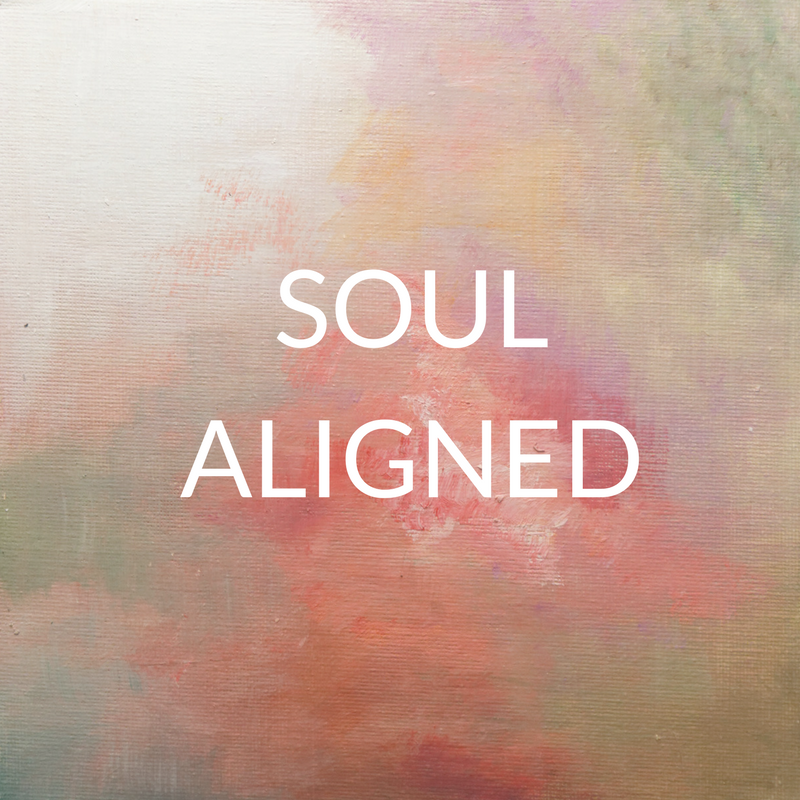 Please remember to click the confirmation link in the email and the Soul Aligned Clarity Bundle will arrive in your inbox shortly! A starter kit to guide you on how to increase your awareness to your Soul Purpose. This kit can is also a fantastic tool if you are looking to increase your awareness in general. A personalised Akashic Record session to discover and gain clarity on your gifts at a Soul level and blocks & restrictions that prevent you from thriving. In 16 weeks, we will focus on diving deep to work on your intention, mindset and actions to reach your next level of self mastery! Get aligned!